Modern society has made sitting still a near impossible task with its constant mantra of always being connected. Our brains never get a break, and the result can be increased stress, anxiety, insomnia and, if left unchecked, even depression. But there is something you can do - nothing! 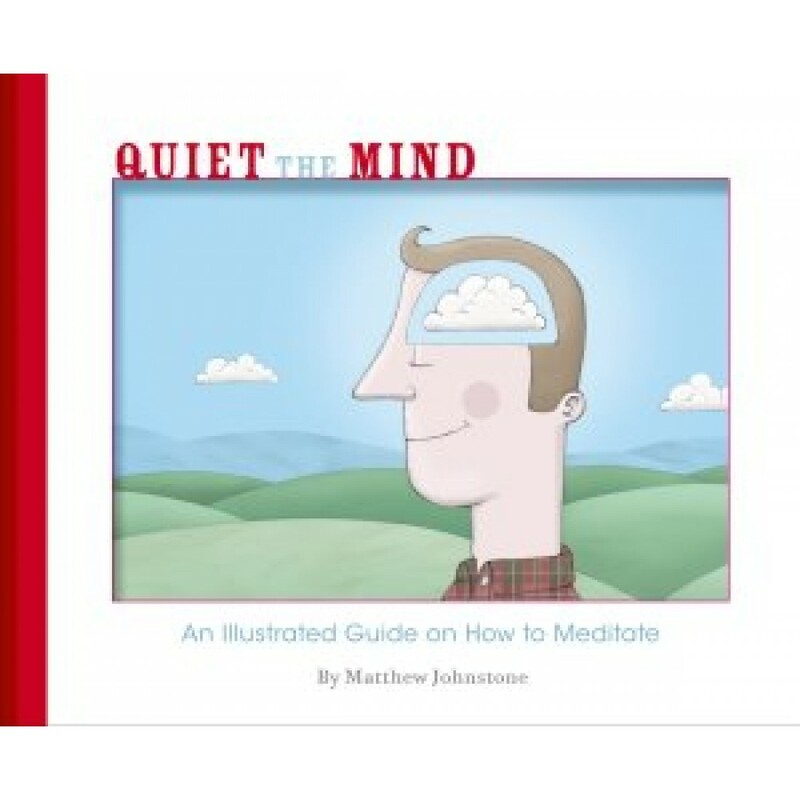 Matthew Johnstone's new book, a follow-up to his bestselling Black Dog series, is a simple, accessible, step-by-step guide on how to meditate. Stripping back the mystical concepts that often put meditation in the too-hard basket for many of us, Johnstone's book utilises his trademark stunning illustrations to make meditation as easy as sitting down and focusing on breath. This beautiful guide will help you find the space and peace for a relaxing meditation practice every day.